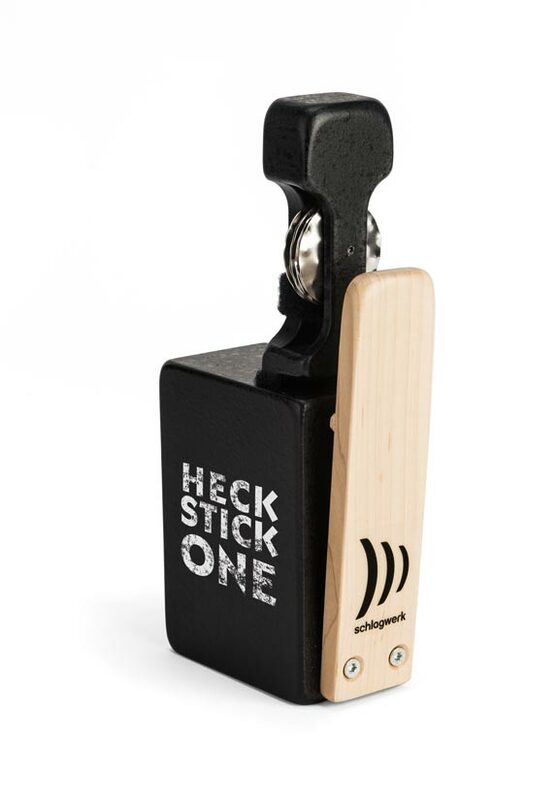 Special effects are easy to achieve with the Heck Stick add-on. 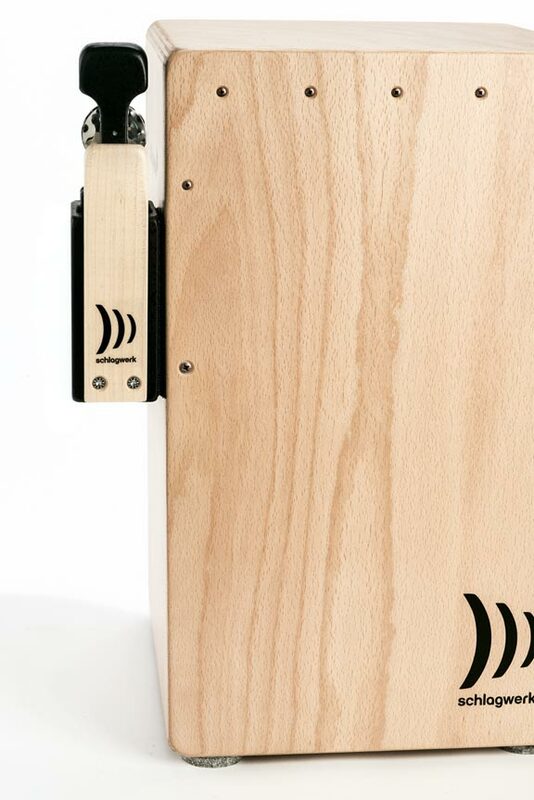 How about some hi-hat on the Cajon? It can all be done! 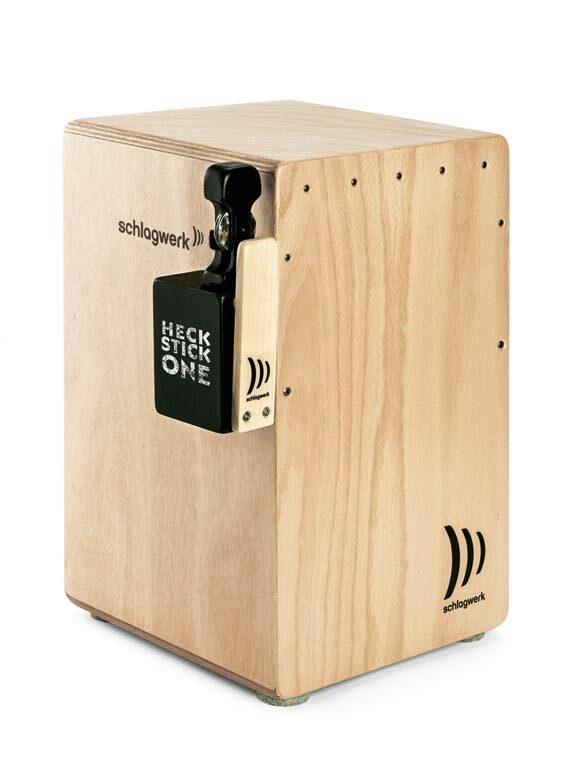 What’s new is the smaller form as a compact solution: Heck Stick ONE with the integrated front-clap effect. Sophisticated technology meets exciting designer veneer and excellent value for money: that’s the best way to describe the Barista model.